The ultimate high performance sewing machine that is truly in a class all its own. 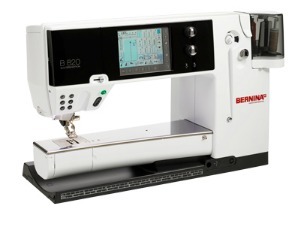 With technology so advanced, features so thoughtful, the BERNINA 830LE redefines the experience of home sewing. Unleash your creative aspirations! 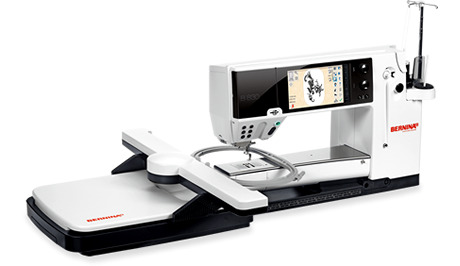 Its technology is so advanced, its features so extensive, the BERNINA 820QE will take your sewing experience to new heights.